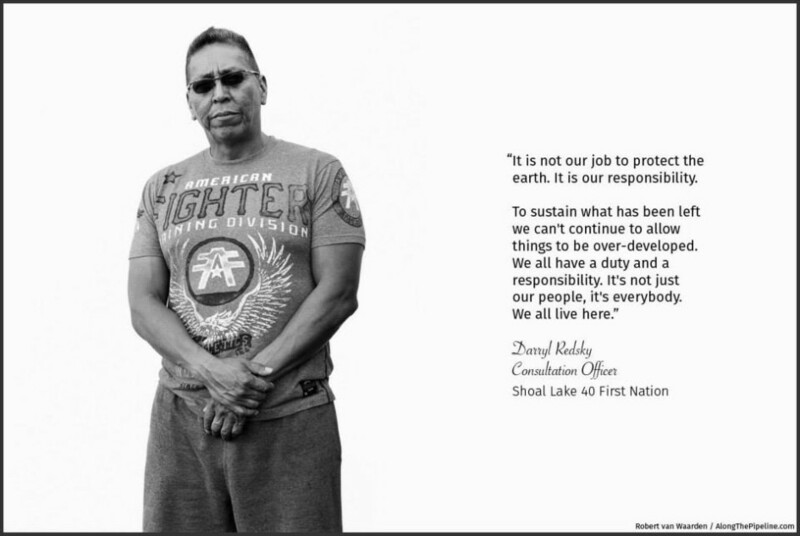 Survival Media Agency Co-Coordinator Robert van Waarden has been producing the “Along the Pipeline” project, which aims to put a human face to those living along the proposed Energy East Pipeline route in Canada. By leveraging the power of visual storytelling Along the Pipeline brings people from all over Canada to the frontlines of this issue. 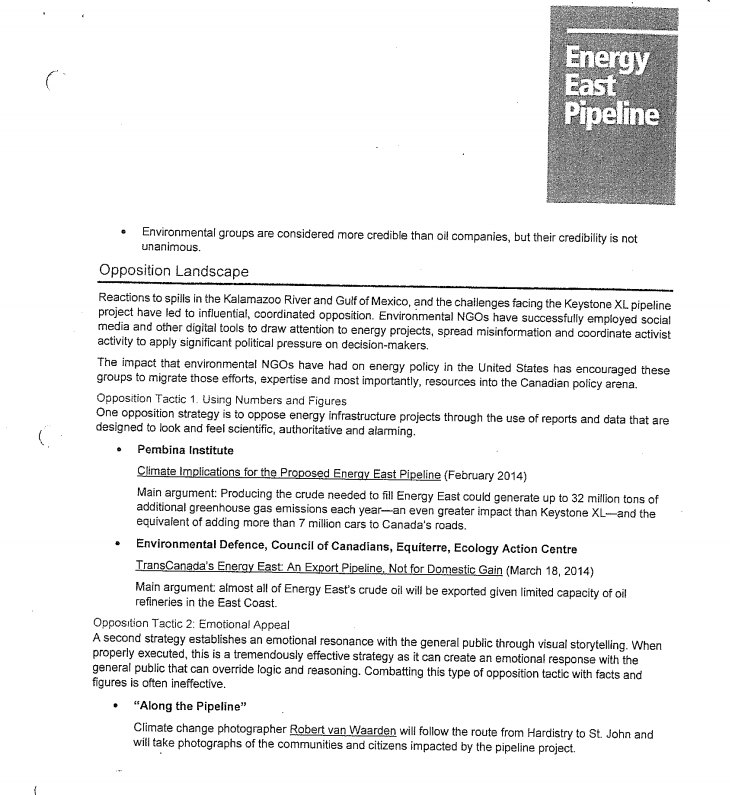 His project has started making waves in Canada and was singled out by TransCanada and their PR firm Edelman as a tactic that can ‘create an emotional response with the general public that can override logic and reasoning’. Below is the specific mention of Robert and his work. Check out the full report here.